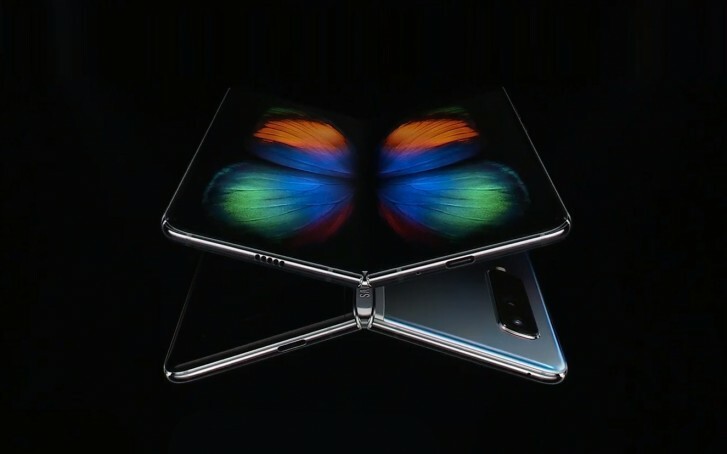 Huawei's CEO recently said that the Galaxy Fold's design is bad and now Samsung's executive vice president in charge of R&D fought back with some solid arguments. According to Samsung's representative, the outer fold design by Huawei may be able to close flat but at the same time, the screen is more susceptible to scratches and more serious damage. It's inferior even from a usability standpoint - you can call someone by mistake or touch something unintentionally. Of course, he does admit that the inwards fold approach produces a gap when the device is fully closed but that's due to technology limitations. In the long run, Samsung thinks it's the right way to approach things. Internal research among consumers confirms it even further. A recent report claims that Samsung is already working on two more flexible devices one of which is an "outie" like the Huawei Mate X. We'll see what will come from those. then let me correct my statement : samsung fold 'will be' available for purchase from 26th of april onwards in a few select markets; as for huawei, remember vivo and meizu's hole-less concepts ? its just that. A concept.